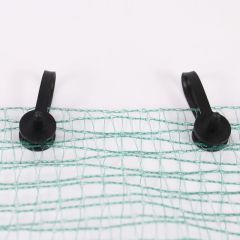 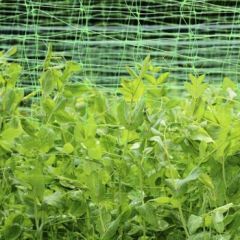 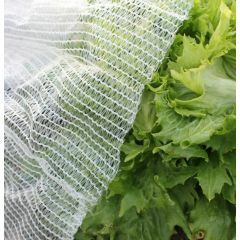 A choice of 12 types of garden netting available in packs, rolls or cut to size for you. 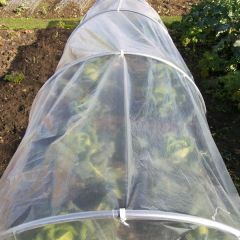 Plus a huge choice of widths, some very wide. 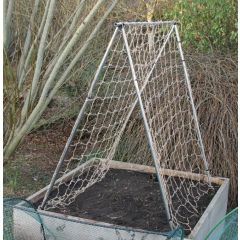 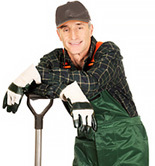 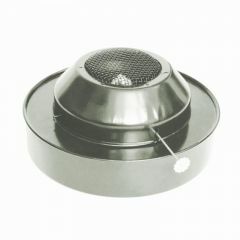 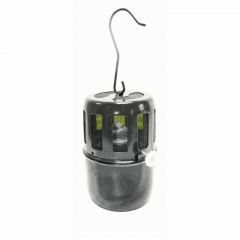 Our heavy duty garden fleece is ideal for protecting your plants from insect pests and frost. 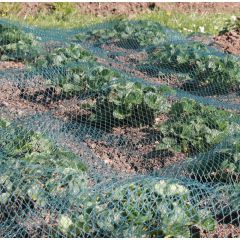 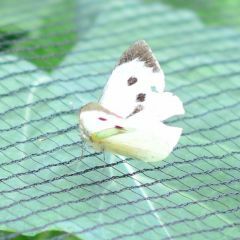 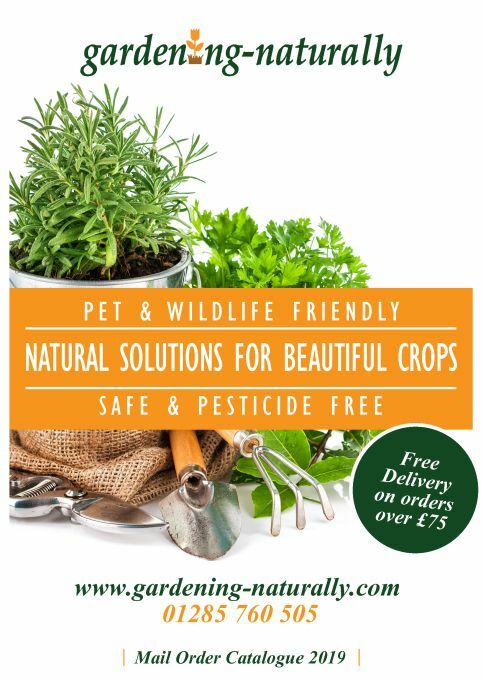 Cover plants with our bird netting, butterfly netting or insect netting to ensure they are safe from insect pests and birds. 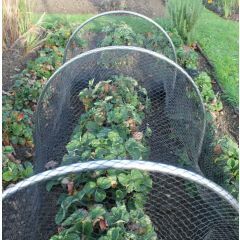 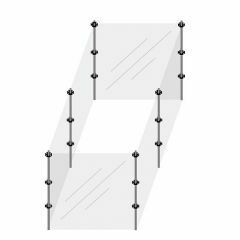 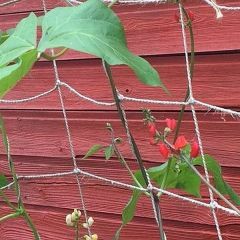 Use our windbreak and shade netting for plant protection or privacy, it can be used to create a fence.